Providing small businesses with creative web and graphic design solutions,is not only what we do, but we love it. Whether you’re just getting started with your very first website, or wish to freshen-up your existing one, we can manage it. Being found online isn’t easy, however improving and enhancing your website attributes increases the likeliehood of your target audience clicking through to your business. 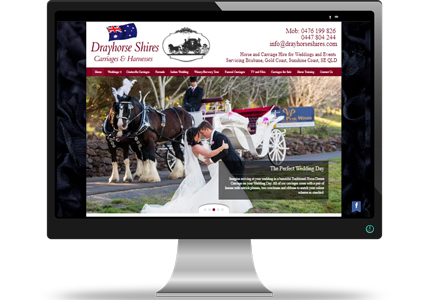 Get your business online with NetGraphix, Brisbane website designer. 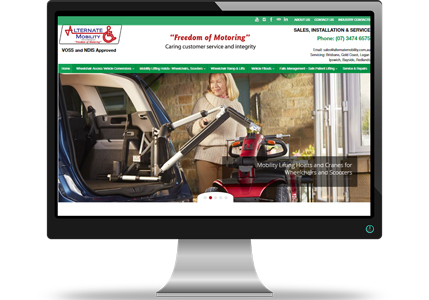 We do revamps and maintenance as well. Offering graphic enhancements for your business’ marketing and advertising materials. Brochures, Adverts, Flyers and Banners. Our reliable CPanel hosting for your Website and Emails is provided by an Australian company with the servers in Australia starting at $135.00 per year. We can help you optimise your website to increase your rank on the search engines such as Google and Bing! Need help with Social Media? 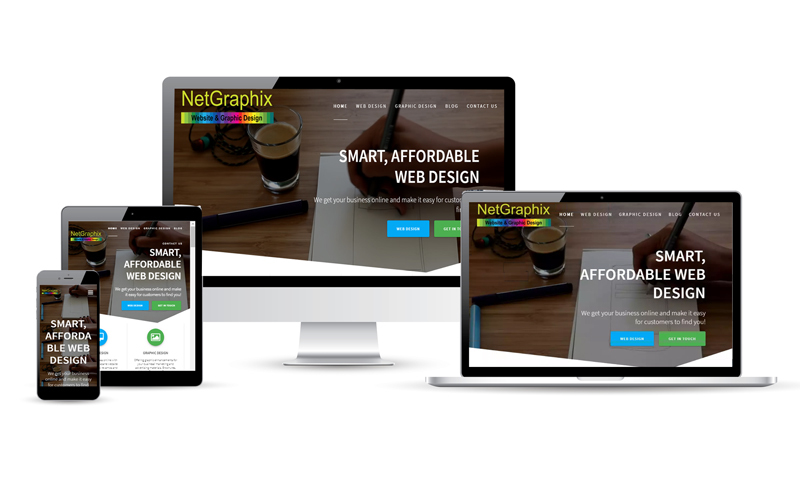 NetGraphix is a Brisbane-based web design business with over 17 years of experience, providing small business with web solutions and graphic design. As online has become the way of the world. 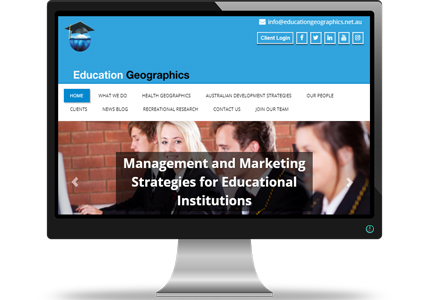 A succinct, compelling, mobile responsive website that captivates your audience and represents your brand is by far, the most effective business instrument to have. 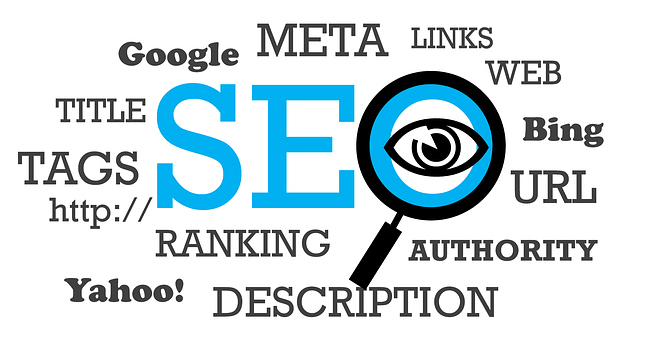 SEO is Search Engine Optimisation. This the process of making your website visible in a web search engine’s unpaid results referred to as organic or natural results as opposed to Google Adwords. 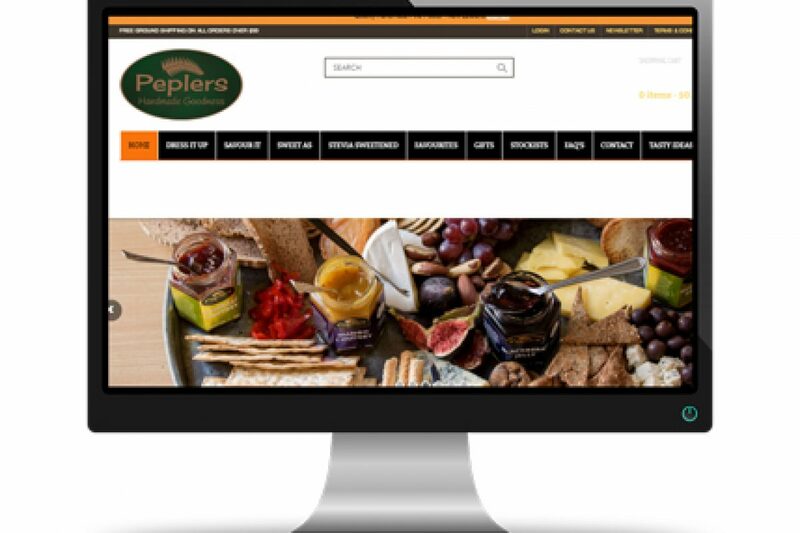 We optimise your website so you’ll be found in Google and Bing searches. 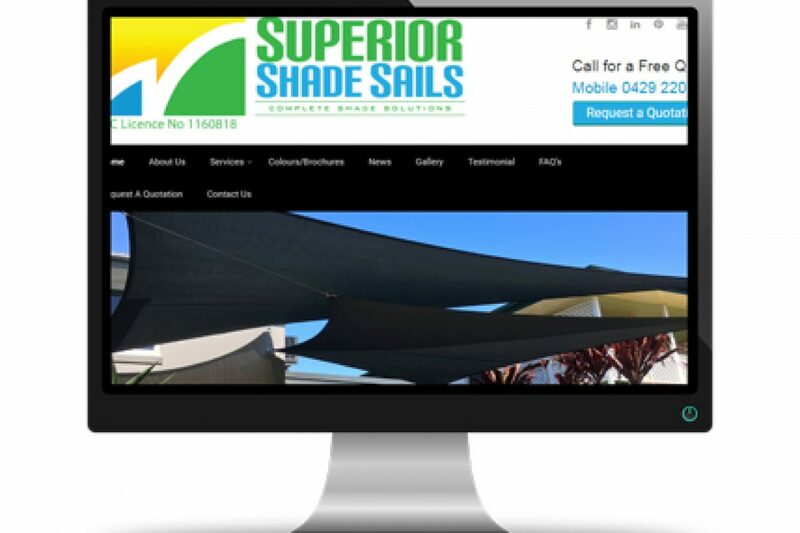 Looking for a new website or upgrade ? We’d love to hear about your project. 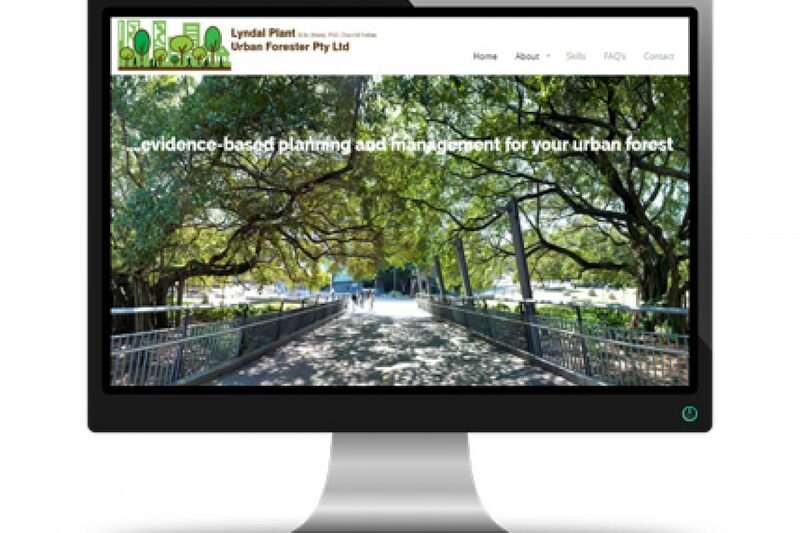 Give us a call on 0410 587 542, or complete the enquiry form to include your requirements, budget, and timeline.